So the story goes like this - sometime in April, the young strategist who had worked wonders with Nitish Kumar's campaign in Bihar and the Modi Campaign in 2014, and was now promising magic for the Congress in UP and Punjab, landed up at Sheila Dikshit's door. The 78-year-old was enjoying an almost-retired life in the quiet environs of Nizamuddin East, and what Prashant Kishor had in mind for her was most unexpected. After all, even when there were elections in her backyard in early 2015, no one suggested that she lead the Delhi Congress; her photo wasn't even used in the Congress posters for the election that would be swept by Arvind Kejriwal. But this was Prashant Kishor's out-of-the-box suggestion for Uttar Pradesh. 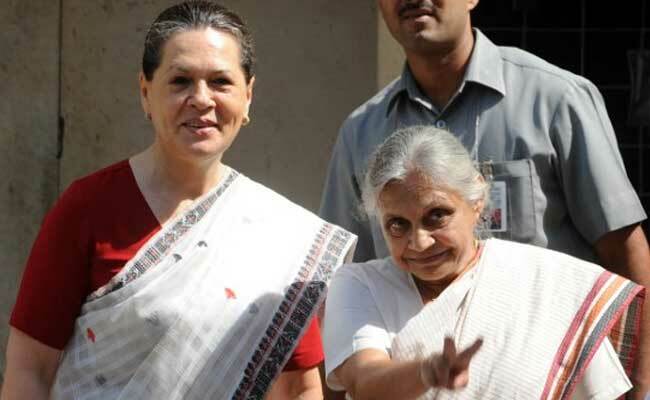 If the good people of Delhi loved Sheila Dikshit enough to give her three terms from 1998 to 2013, let's end her hiatus and give neighbours in UP what they want (additional benefit: let's also compensate for ignoring her for Ajay Maken in the 2015 Delhi election). But there was one hitch. 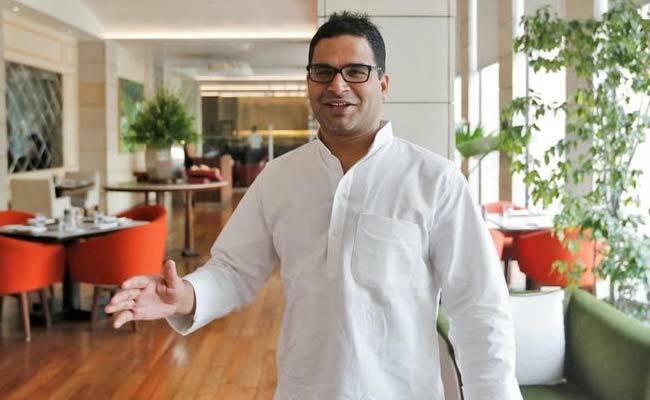 If Congress folklore is to be believed, Mrs Dikshit had no idea who Prashant Kishor really was. 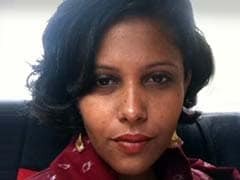 The 37-year-old told her that he was from Rahul Gandhi's office and when he shared his vision, she benignly nodded along. Soon after he left, she called her party's top bosses and asked if he really was who he claimed. The story sounds a little unbelievable and has obviously been spiced up by jealous Congressis, but when you meet Sheila Dikshit now, you start wondering if it may be true to some degree. Could Mrs Dikshit finally be losing her evergreen appeal? Had the desperate Congress pulled out someone who was not only unwilling but also, at 78, a bit old ("experienced" as political cover-up) for the job? She's had an open-heart surgery and an angioplasty; usually, that doesn't amount to much for politicians who always bounce back as if revived by the zeal of being in power. But at the press conference today, Mrs Dikshit showed none of the feistiness of her first two terms as Delhi Chief Minister. She skipped making any opening remarks (which usually netas never do) and at several points in the press conference, she asked for questions to be repeated. Some aides confessed that she wasn't at her physical best though they also pointed out she may be doing better than others at her age. When I asked her if she'd given herself a cut-off like the Modi government's rule of no ministers above 75, she said there isn't a retirement age for politicians but she didn't sound too convinced. Of course, later my colleagues pointed out that the age limit of the BJP has not been invoked against union ministers Kalraj Mishra or Najma Heptullah. So here's to the woman who's first campaign I covered as a journalism student in 1998, when she took on the BJP's Kirti Azad in Delhi. "Darling, who knows?!'' she'd said to some question I asked her about her prospects, betraying her Convent of Jesus and Mary and Miranda House background. That's perhaps apt in 2016 too. BJP Workers Thrash UP Polling Officer For Asking Voters To Press "Cycle"